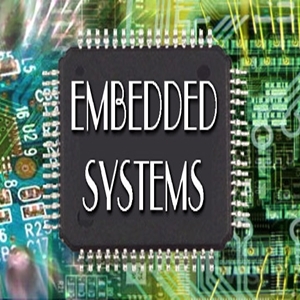 Embedded market is experiencing best of its times and double-digit market growth will continue for some more years. It will continue to grow as long as semiconductor ICs are used for data processing. This may be vague but to be precise, your career growth is assured for another five years. This is only a prediction/extrapolation based on the current trends in the industry. This Embedded training program provides an introduction to embedded systems, including hardware design and principles. USART Communication and EEPROM programming read/write operation etc. ARM Organization and Implementation etc. Aura is a premier institute for higher learning and training in embedded system design, PCB Design and VLSI technologies. Aura delivers corporate fast track courses for working professionals and PCB Design and development courses for students. We also help employers by providing them end-to-end recruitment of right professionals as per requirement of the business. more..
New PCB Assembly batch for ITI EC candidates. interested ?Don't wait join Now!! Limited Vacancy exists for five students. Aura PCB Design Batch, all students were placed and are now professionals. Copyright 2015 aura. All rights reserved.